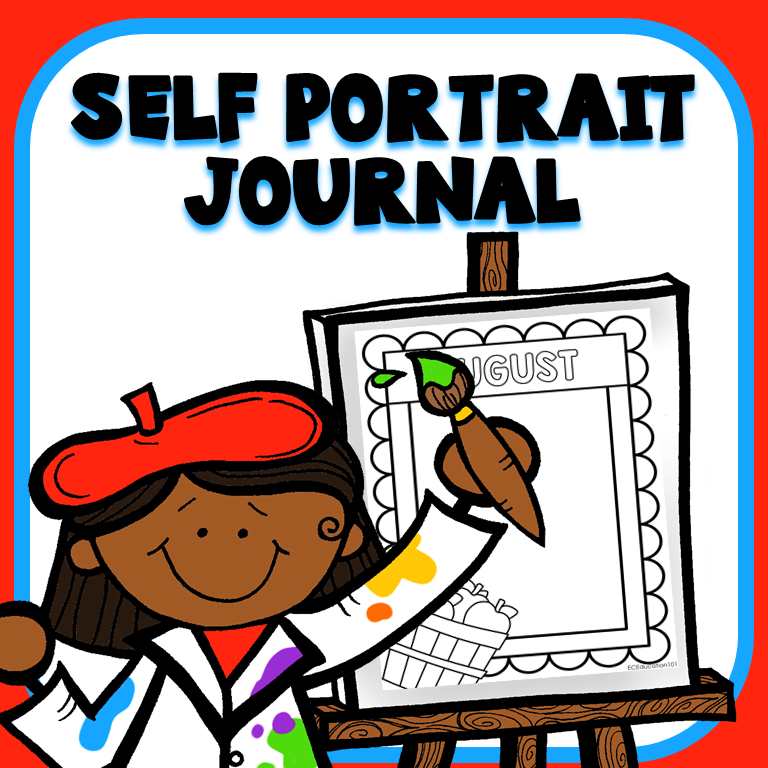 Capture your students’ fine motor development and special memories throughout the year with a self portrait journal. 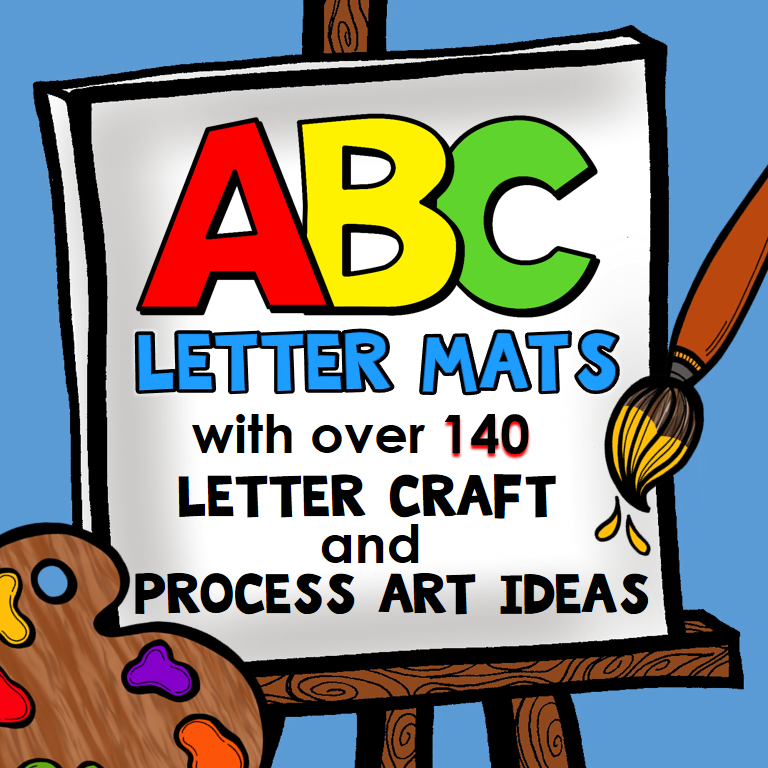 Create it as a stand alone journal, or combine pages with a year long memory book. 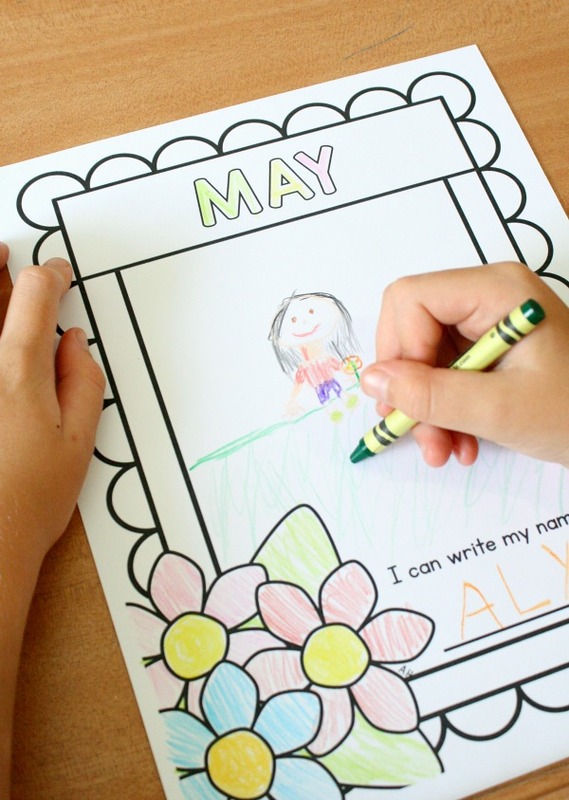 Capture your students’ fine motor development and special memories throughout the year with a self portrait journal. 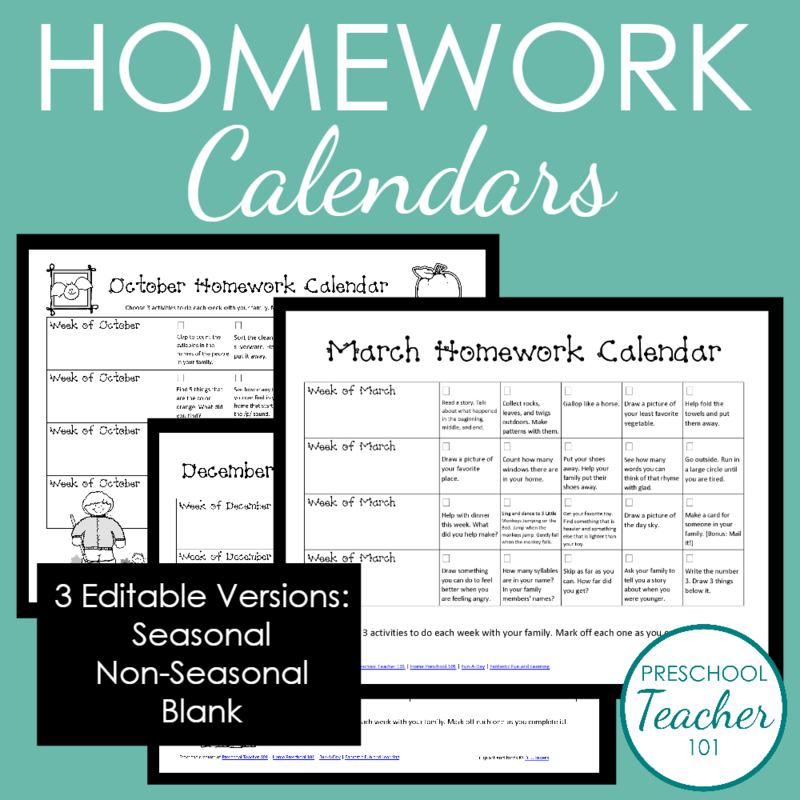 Create it as a stand alone journal, or combine pages with a year long memory book. 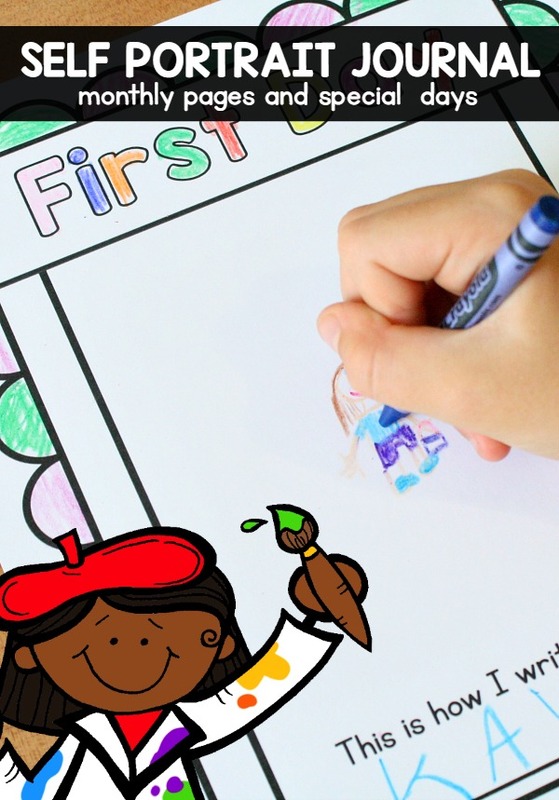 It’s so much fun for kid to see how much their writing and drawings change from the first day of school to the end of the year.